Unmanned System: Unmanned Aerial Systems (UAS), The use of Unmanned Aerial Vehicles (UAVs) and Unmanned Aerial Systems (UAS) has advanced and always promoted fanatically by the mass media coverage. The number of UAVs such drones are sent almost daily to destroy targets example in the Pakistan, Afghanistan, Yemen, Somalia and neighboring countries. Most frequently reported drones in operations are missile-armed MQ-Reaper drones. 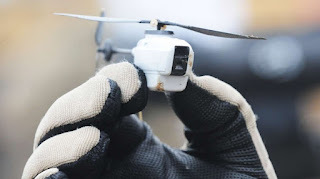 It is this type of drone that killed numbers of leading Taliban fighters in Waziristan and took out the important Al Qaida militia commander like Anwar al-Awlaki in the Yemen. Lockheed Martin has developed a new weapon: a drop-glide bomb called Shadow Hawk. Weighing only 4.9kg the bomb has a diameter of 6.9 centimetres and is guided by laser designator attached to the drone. UAVs were designed only to perform ISR (Intelligence Surveillance Reconnaissance), but UAV drones are now being armed with missiles and other kind of weapons. The important point of this change in military posture is due to its uniqueness that these UAVs are remotely piloted Aircraft. 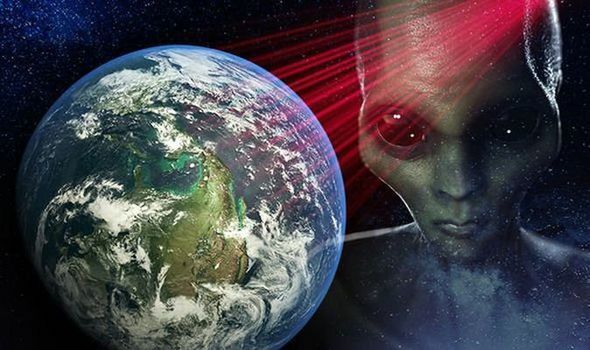 They can be operated from thousands of miles away or on a distant vessel, in relative comfort and safety. 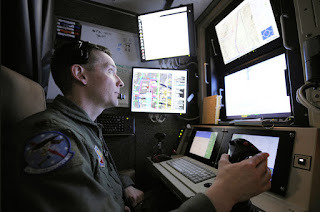 There are many operating bases around the globe where teams of camouflage-clad Air Force analysts sit in a secret intelligence booths and surveillance installations monitoring international cell phone intercepts, high altitude photographs, and most notably, watching multiple screens of streaming real-live videos from drones hovering world wide example in Afghanistan which is the pivotal center of drone operations. The drone operators they call this game of death as "Death TV" . The operators are receiving instant-message streaming and talking to commanders on the ground in order to supply them with real-time intelligence on enemy troop movements. The Predators, Reapers, and Sentinels are just some of the UAVs in use. The RQ-4 Global Hawk, an unmanned drone used for long-range, high-altitude surveillance missions. Several of these are based internationally, some of them originating from Anderson Air Force Base in Guam. Global Hawks are lunched and monitored at Sigonella,Italy and at Incirlik ,Turkey (along with Predators); they operate from Al Dhafra Air Base in the United Arab Emirates and from Kuwait, Ali Al Salem Air Base and Al Jaber Air Base, as well as Seeb Air Base in Oman. There is a major air control operation at Al-Udeid Air Base in Qatar and a new, secret CIA base in Northern Saudi Arabia. There is also a marine version called SeaFox which is very small (1.4x.4x.2 meters, battery powered submersible craft that weighs 43 kg and has a fibre-optic cable connecting it to a surface ship or hovering helicopter. Its controller can move the Sea Fox close to a suspected object at the sea bottom (using a small sonar unit to assist navigation), then turn on a spotlight for a video cam to examine the object and determine if it is a mine or not. If it is a mine, the Sea Fox gets closer and detonates it, by sending a hot plasma through the mine in order to explode it. These UAVs are being sent to the Persian Gulf to deal with potential Iranian use of naval mines in Strait of Hormuz .